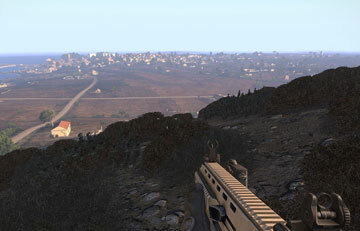 A whole-map battle over Altis where two factions fight head to head in a highly strategic war. 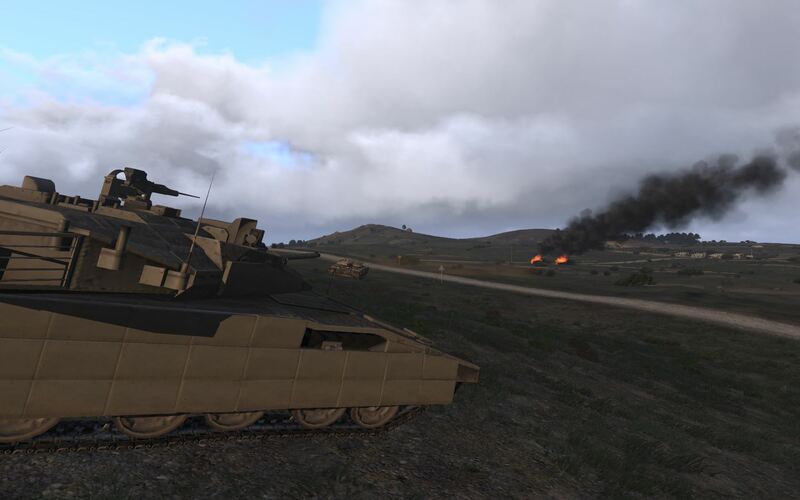 Conduct and support an armored assault on CSAT defences. 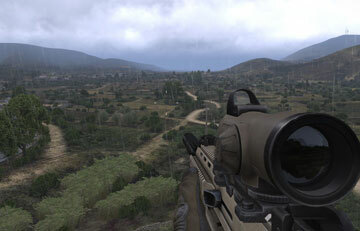 NATO, CSAT and AAF forces clash in a deadly conflict. 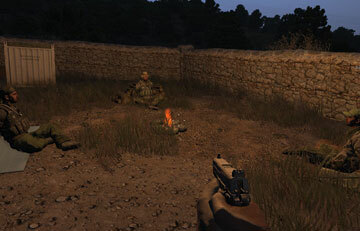 A rebel uprising has broken out on the southwestern end of Altis, put an end to it. Beware of the rebel's attempting to recruit civilians, lay IED's, and ambush you. The Rebels have taken over Pyrgos. Take it back and drive them into the sea!. Player respawn and revive are enabled. You will see player's injured via markers. 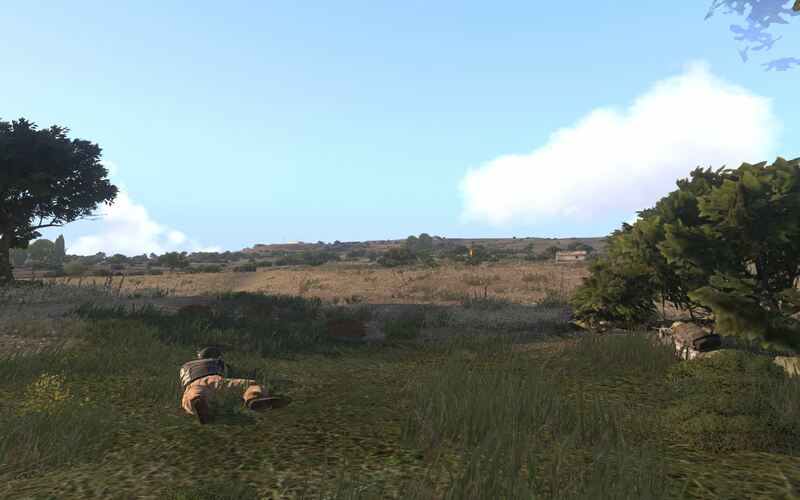 A hectic 3 faction battle in a small valley on the western side of Altis. These missions require you to update the ALiVE editor modules in the missions via the scenario editor before using them. You occupy a small base close to the front lines, the Russians are approaching! This is an Insurgency template based on the ALiVE-mod. 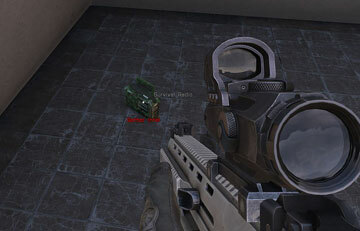 Based on the classic A2 Insurgency, find intel and destroy weapons caches. 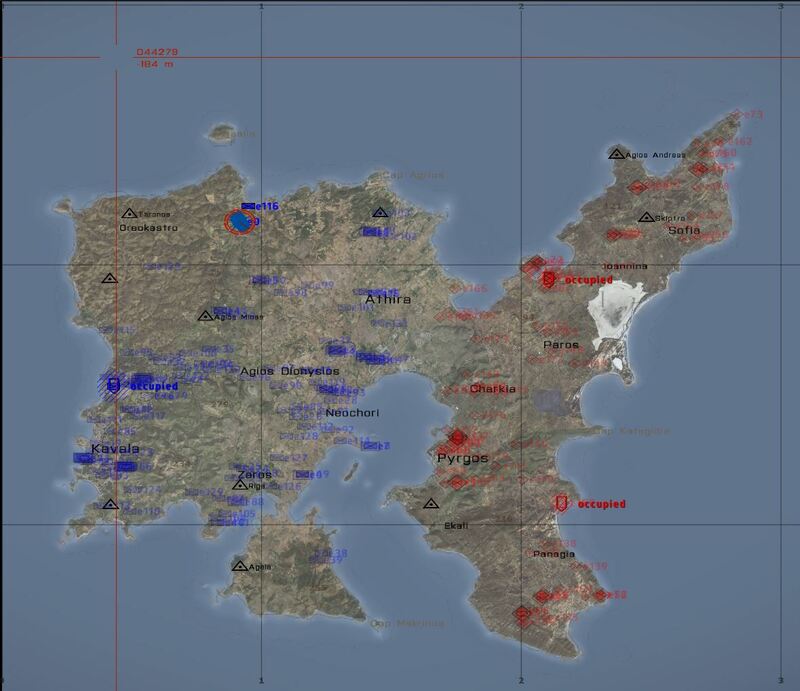 Offered to the ArmA 3 community as a template to fit your (community's) ArmA 3 needs. Feel free to edit! Scavenge weapons and vehicles to continue the resistance! 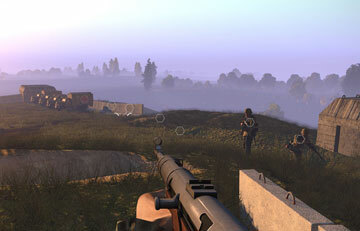 You start with a pistol and very limited supplies, can you gather the resources to survive in a hostile land? Please note that support will be strictly limited to issues and bugs directly relating to our official ALIVE modules only. 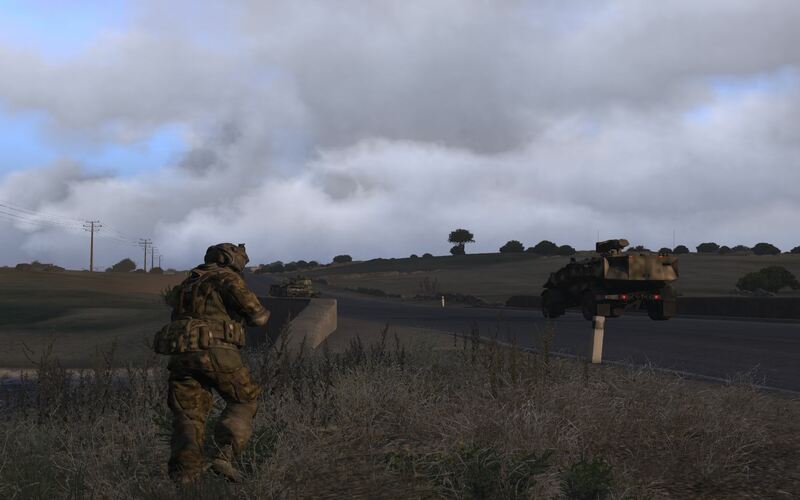 We cannot provide support for queries and issues arising from general mission editing, the Arma 3 game, other mods or addons unrelated to ALiVE. You are permitted to download and use this software for personal entertainment purposes only. 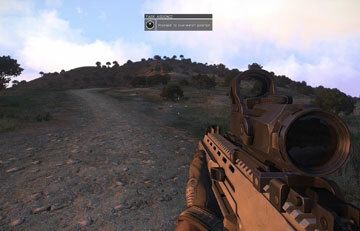 This add-on is meant for ARMA 3 game platform by Bohemia Interactive only. Any commercial or military use is strictly forbidden without permission from the authors.